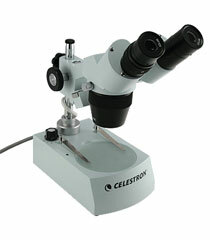 The Celestron 44202 is one of the top stereo microscopes on the market. It has been designed to be more comfortable and convenient for users. 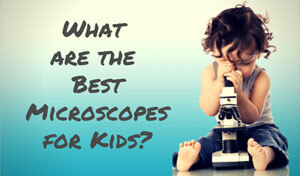 This microscope lends itself well to viewing a variety of objects like insects, plants and even coins. The two-source light gives a clearer, truer picture of any specimen. This Celestron stereo microscope can do things that compound microscopes can only dream about. The stage plates of the Celestron 44202 can be changed in order to enhance the specimen. The plates come in black, white, frosted and opaque. 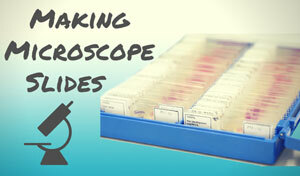 The microscope allows users to customize the backgrounds in order to highlight the specimen in the best way. It also uses a halogen bulb to light the specimen from the top and bottom. This gives the specimen a true 3D image that users are looking for. It also makes it easier to view specimens of varying size, shape and color. One of the best features is the binocular head. The head sits at a 45 degree angle, which makes it more comfortable for the user. The binocular head also can rotate a complete 360 degrees. With this feature, anyone can view the specimen without ever having to move the unit. No more strained necks and bonking heads! The Celestron 44202 is a great microscope for users who want a 3D image of specimens. Specimens like plants, stamps and hair really pop when they are magnified with the 2x or 4x objective lenses. All the optical parts have been coated to reduce glare, keeping the image as clean and true as possible. 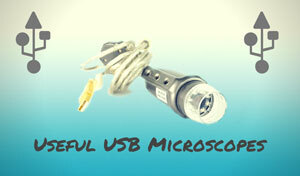 A stereo microscope, by definition, is a low powered instrument that provides a 3D view of the sample. 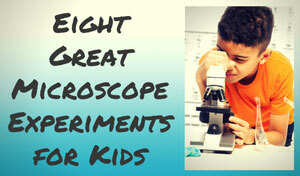 They are mainly used for dissection, and this Celestron stereo microscope offers good quality at an affordable price. That said, the biggest complaint is its lack of higher magnifying powers. The lower power lenses do an excellent job, but they can’t show the more intricate parts of the specimen. However, that is to be expected with a stereo microscope, and customers who want to get an even closer look may have to consider a compound microscope. When it comes to stereo microscopes, the Celestron 44202 definitely leads the pack. Its optical power and lighting design make the specimens stand out in the truest 3D image. The 360 degree binocular head makes it easy for everyone to see what it is going on. It is a sturdy and adaptable unit that can enhance the exploration of the natural world. Overall, this product gets high ratings at both Amazon.com and OpticsPlanet.com. Recommended for: There are many people who can enjoy the features of this Celestron stereo microscope. Families, collectors, and entomologists will find the 3D images outstanding. 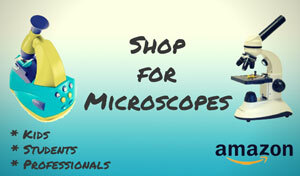 The Celestron 44202 microscope can be affordably purchased on Amazon.